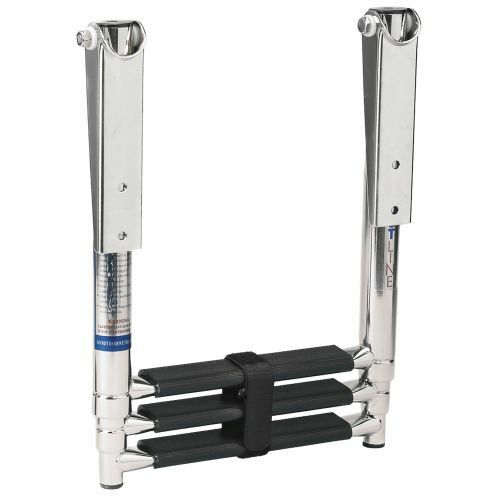 The Telescopic Boat Ladder is made of 316 Stainless Steal Electro-polished for a beautiful long lasting finish. 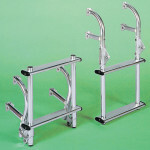 Pivot brackets mount to the top of Transom or Swim Platforms. The ladder drops quickly and easily into the water. 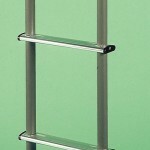 Non-slip plastic treads provide safely when boarding and leaving the boat. 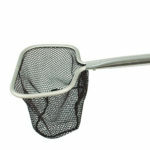 It folds flat for easy storage, and the Velcro belt secures the steps together for quiet and handsfree storage. 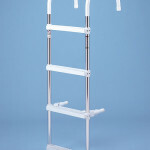 The three step Telescopic Ladder measures 11.75″ Wide, and extends out to 34″ long.